New Ann Arbor condo with updated kitchen and bathrooms. All carpet has been completely replaced throughout. Dishwasher, stove, sink faucet, and counter tops all brand new! 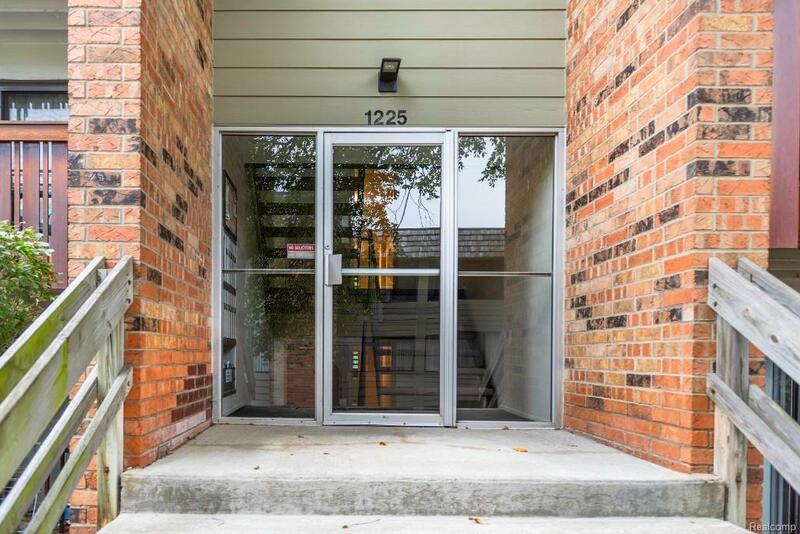 Location is everything- conveniently situated in close proximity to everything including shopping, restaurants, gas stations, auto repair and much more, but most importantly walking distance to the BIG HOUSE! Call right now and book your showing today! ( Agents please see Realtor Remarks for link to submit and upload offers)Washer and Dryer are older, however homeowner has an active warranty that will transfer. IDX provided courtesy of Realcomp II Ltd., via Hinton Real Estate Group and Realcomp, ©2019 Realcomp II Ltd. Shareholders.